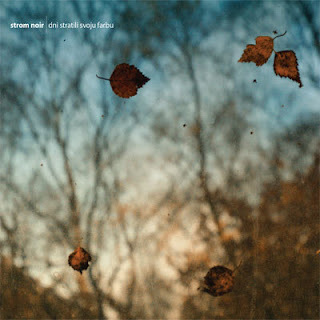 strom noir: new cd "dni stratili svoju farbu"
new cd "dni stratili svoju farbu"
New CD "dni stratili svoju farbu" has been released by the UK based Hibernate recordings. Limited edition CD of 200 packaged in a digipak. The first 50 copies come with a bonus 3" CDr and postcard. For more info, audio preview or digital download please visit hibernate.